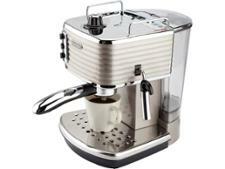 Magimix Nespresso Pixie with Aeroccino coffee machine review - Which? 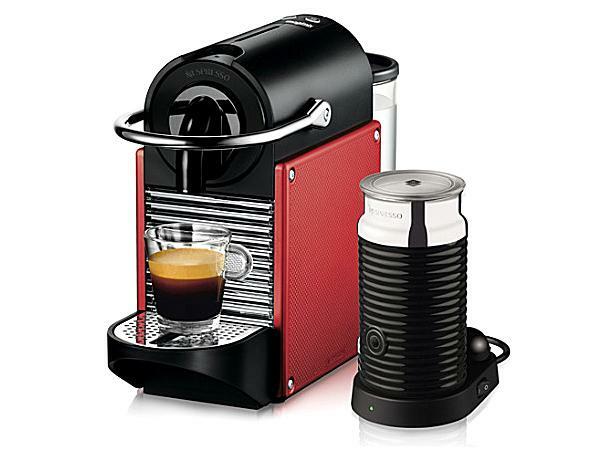 The Magimix Nespresso Pixie coffee machine is colourful and compact, and comes with the Aeroccino milk-frothing accessory so you can quickly whip up cappuccinos and lattes. 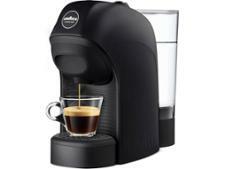 It’s easy to use, but can its coffee impress connoisseurs? Find out in our full coffee machine review.